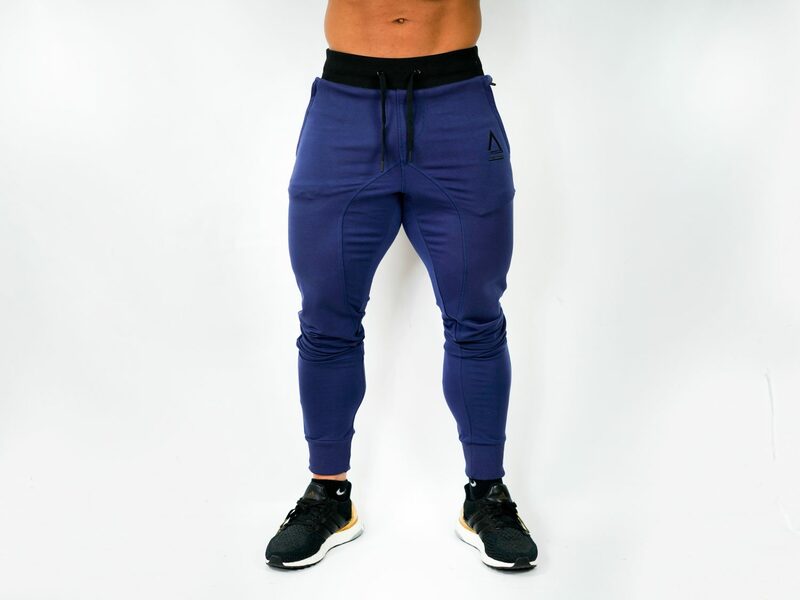 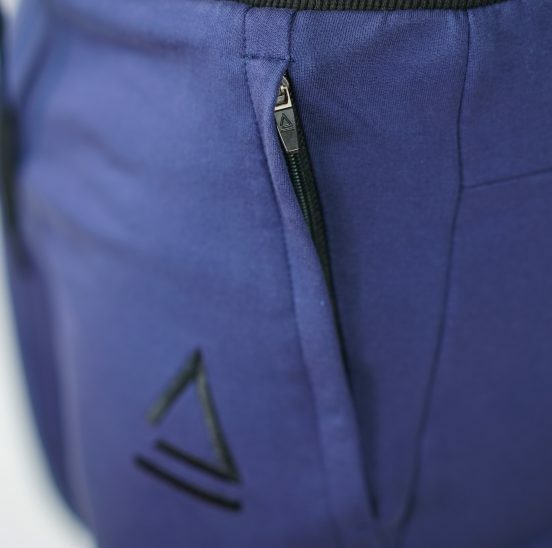 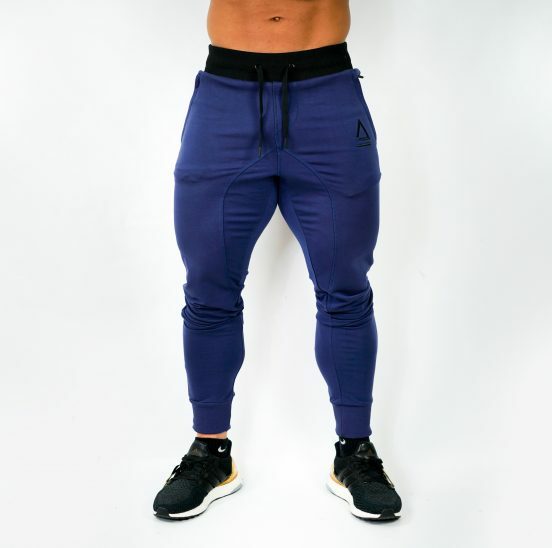 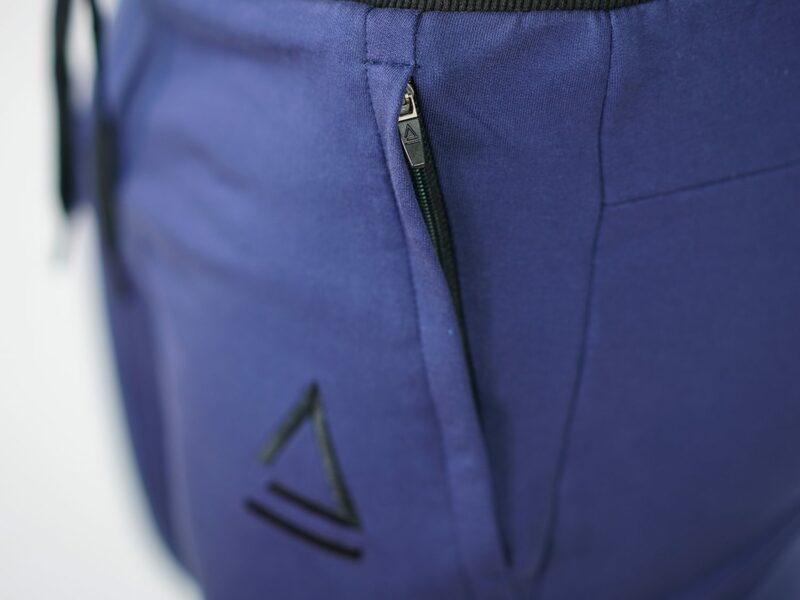 The ABW Joggers are some of the comfiest pants on the market, the material is a warm Cotton / Spandex Blend, giving it enough freedom and stretch for training legs in but thick enough to keep you warm. 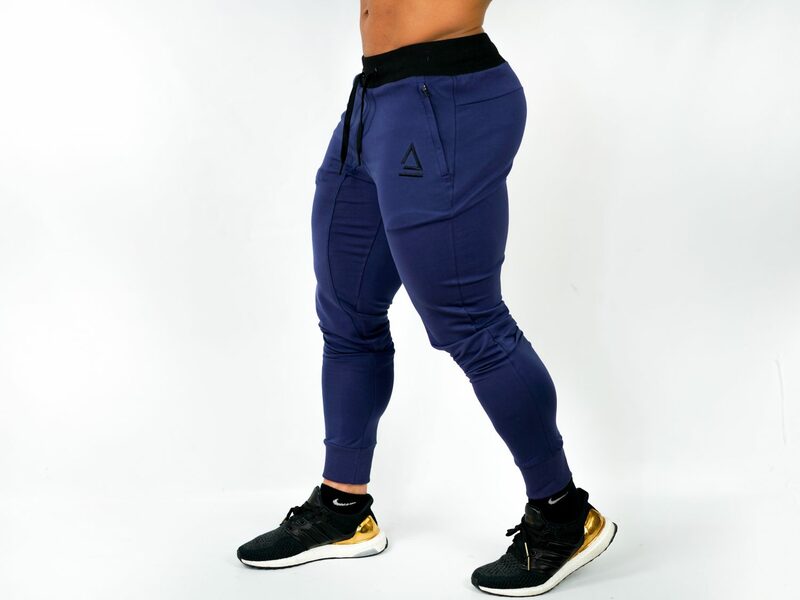 They are commonly pulled up to the calf/knee with a thick elastic which holds the bottom cuff still, allowing breathing through the bottom of the legs. 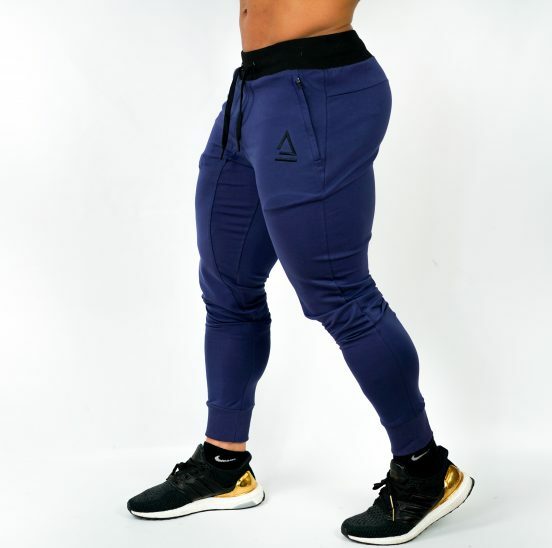 Also seen as 3/4 Pants for some customers.